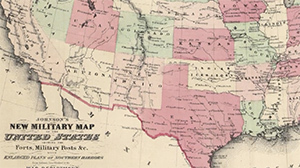 African-American opportunities appeared in the frontier west after the Civil War. 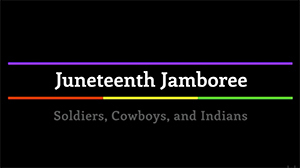 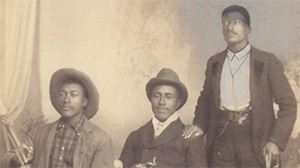 Black cowboys permeated the land. 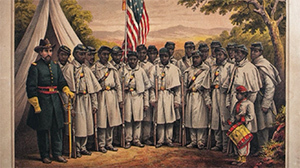 Buffalo soldiers were recruited to take up the Indian Wars. 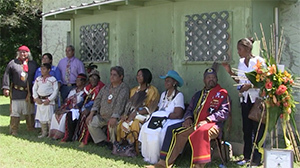 And a Black Seminole tribe chose freedom over oppression.